It's summer, 1942, and after a tough couple of years, DI Tom Tyler is making a fresh start in Ludlow, Shropshire. On the outskirts of town, St. Anne's Convalescent Hospital, staffed by nursing sisters who are Anglican nuns, has been established in an old manor house to help victims of the war to recover. 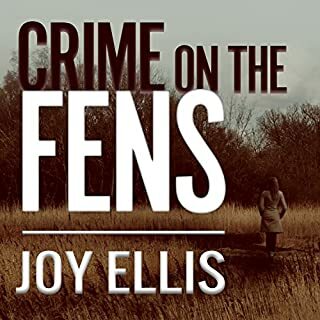 After a horrifying double murder is discovered on the grounds, Tyler must figure out how the crime could have occurred in such a secluded and presumably impenetrable place, where most of the patients are unable to walk or are blind, or both, not to mention deeply traumatized. To add to the puzzle, Tyler begins almost immediately to receive mysterious letters recounting terrible crimes far away. He realizes that he is not only seeking the murderer, but that the horrors of the war are closing in on this place that was meant to be a refuge. 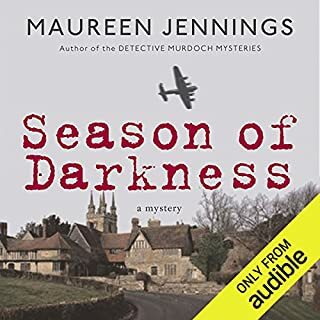 ©2014 Maureen Jennings (P)2015 Audible Inc. Sad story done well. I'm coming to like Tom Taylor. Good narration. The World War II time frame has many opportunities for stories. Maureen Jennings does a great job with this. I'm looking forward to the next in this series. I loved every minute of this. I put it on in the car even for 5 minute drives. The narrator was perfection, utter perfection and the story moved at a perfect pace. What made the experience of listening to No Known Grave the most enjoyable? 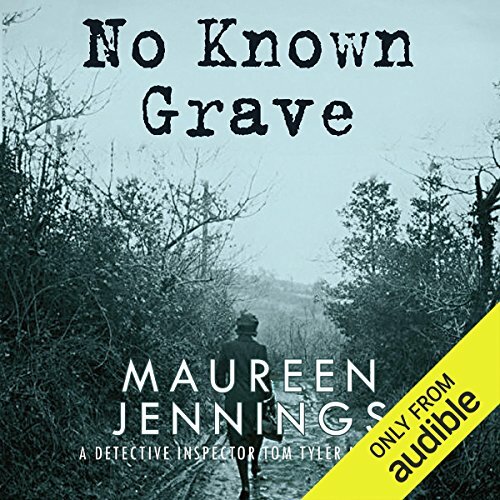 “No Known Grave” by Maureen Jennings is a five-star “read.” It is entertaining and well-written by the woman responsible for the PBS Murdoch mystery series. 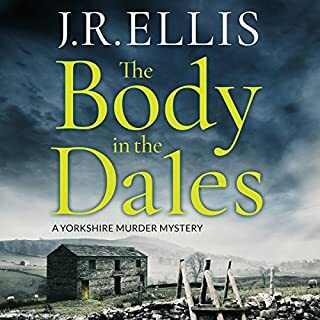 The whodunit is gripping and had me grabbing for the earphones at every spare minute to find out what happens next. 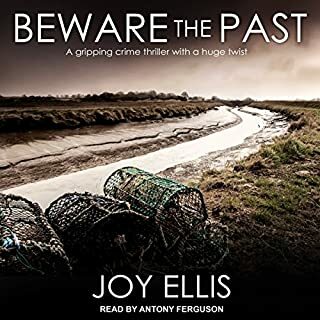 But what lifts this audio book above other crime novels is the storyteller, Roger Clark. 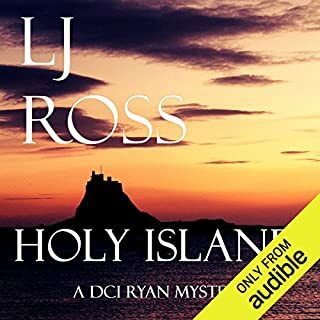 Clark's narration made these characters so vivid that long after finishing the audio book I can still hear their voices and picture the quaint town and hospital grounds. One particularly moving scene involved the police inspector, Tom Tyler, interviewing a small boy whose father and brother had been shot to death in front of him. Clark's sensitive rendering of this difficult scene brought me to tears. What does Roger Clark bring to the story that you wouldn’t experience if you just read the book? Roger Clark's subtle shifts of tone make it clear which character is speaking, whether it be the intrepid inspector Tom Tyler, the nuns who run St. Anne’s hospital, where three murders take place, or its war-wounded patients. 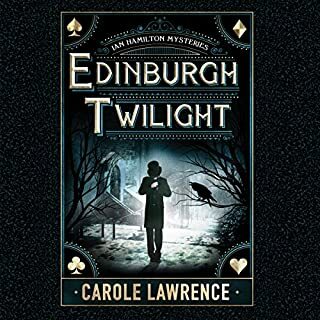 Clark is a professional-- adept not only at telling the story with just the proper drama and suspense, but also at nailing a range of accents and dialects present in this book, from English to Scottish to Austrian. His is an impressive and thoroughly satisfying performance of a first-rate book. I loved this book. I finished it in 3 days. I couldn't put it down. The voice that was telling the story was clear and very understandable.